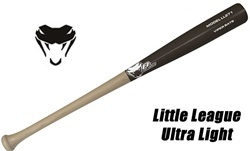 It is never too early to start your child practicing with a wood bat. 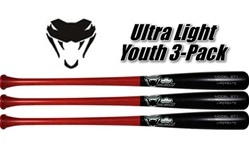 Have your ballplayer learn the difference between wood and aluminum early on with our selection of the top youth model wood bats available. We have youth wood bats in many shapes and sizes, so you can find the right length, weight, and style to fit your player. 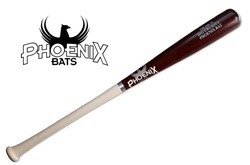 Some bats can even be personalized with your choice of colors and name inscription on the barrel!